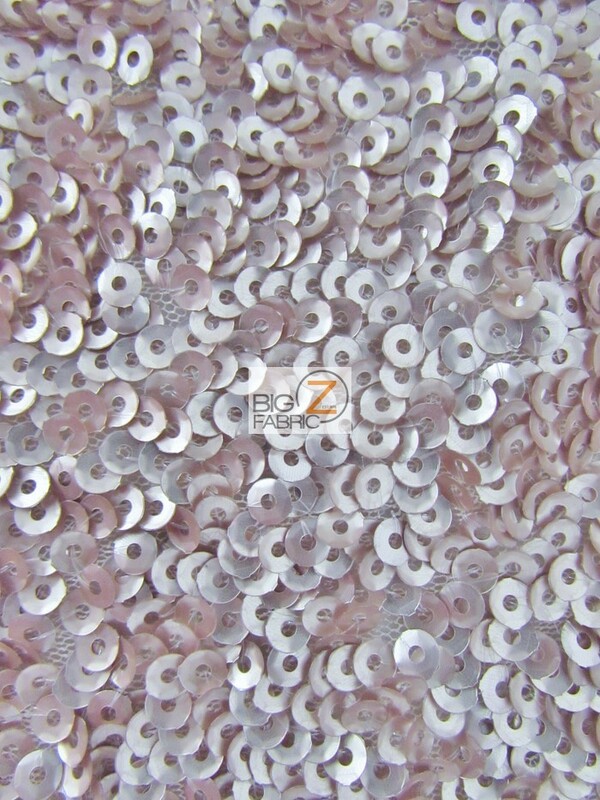 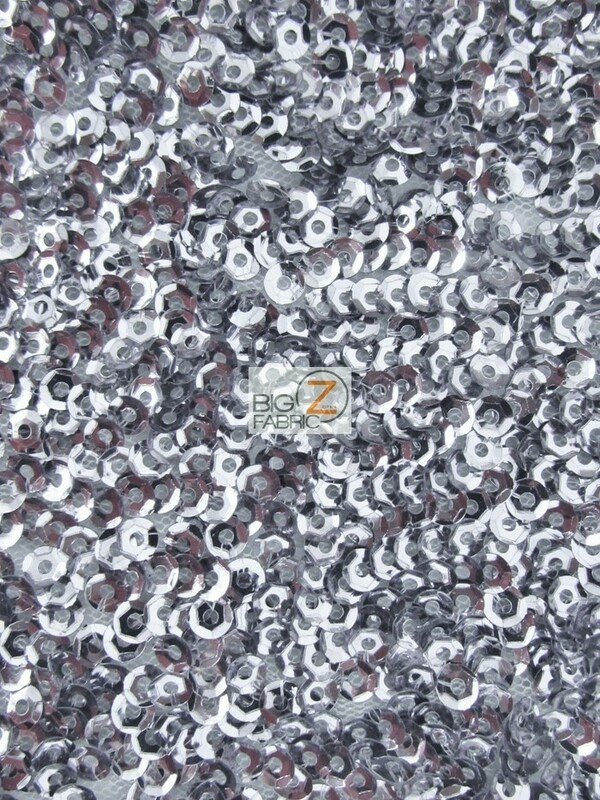 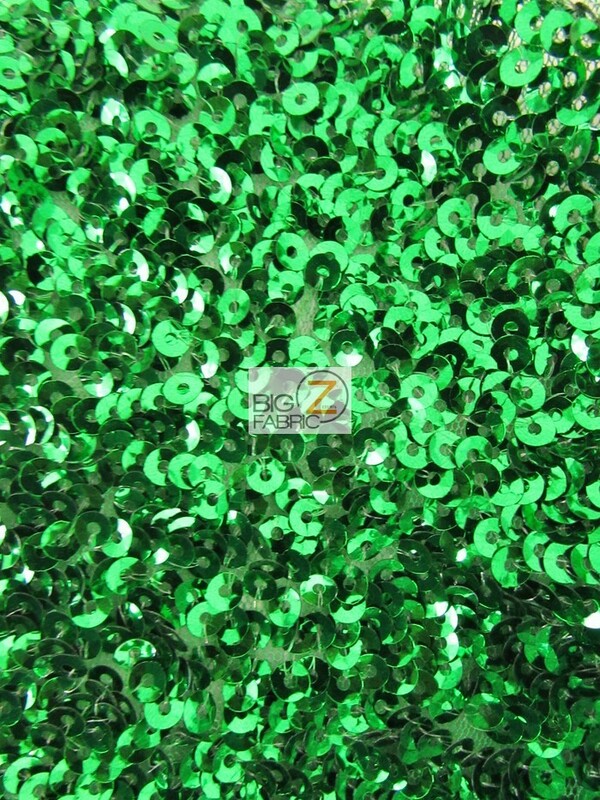 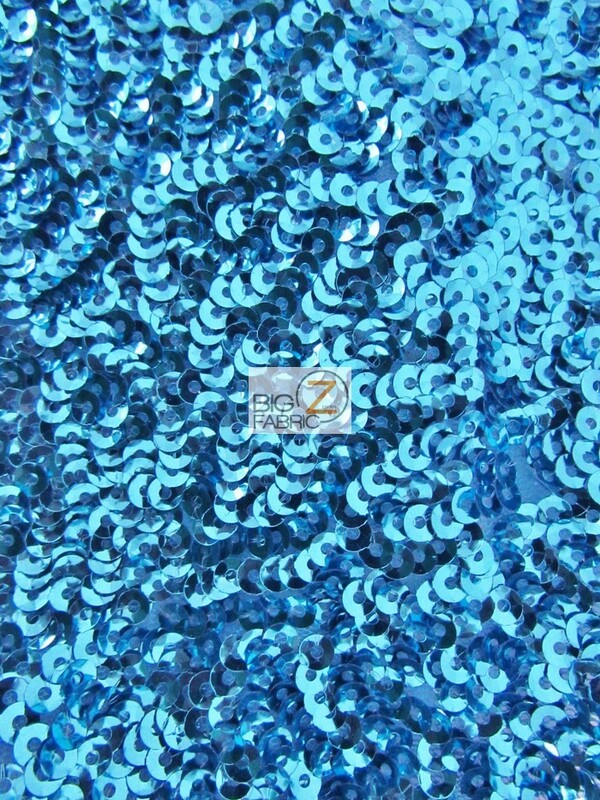 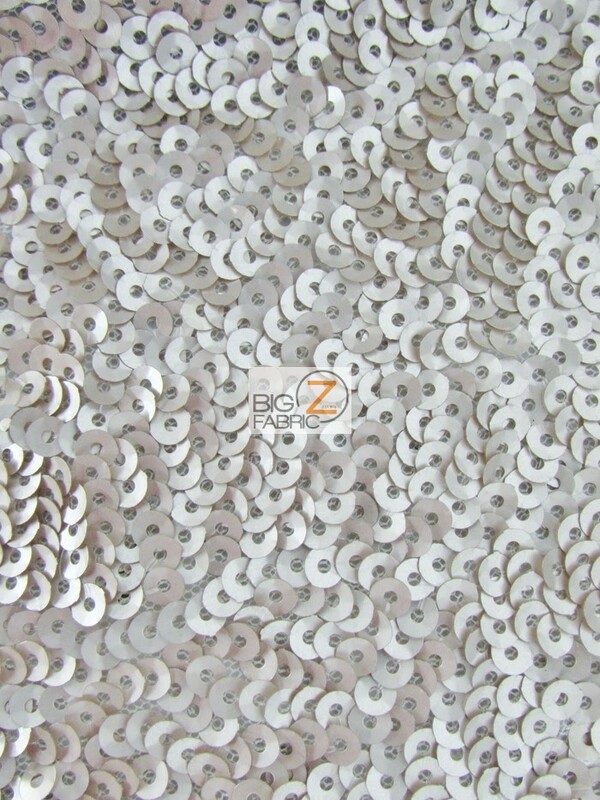 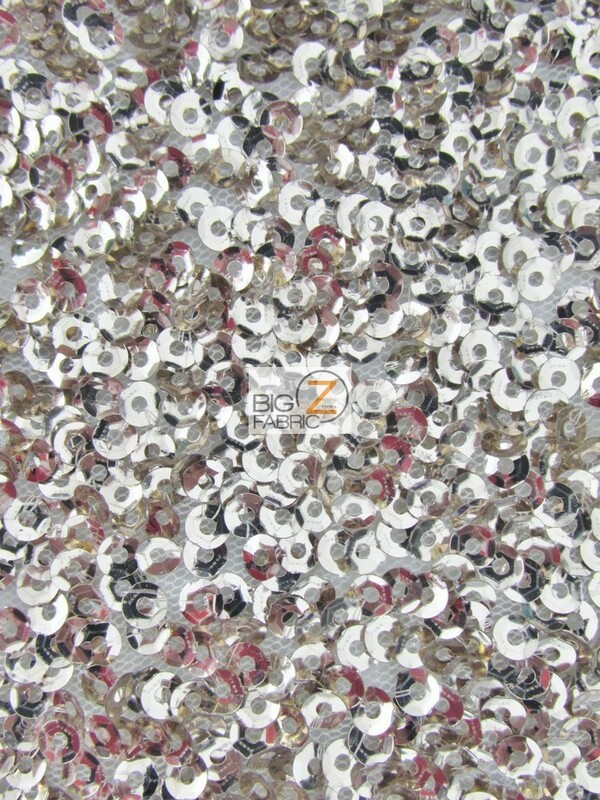 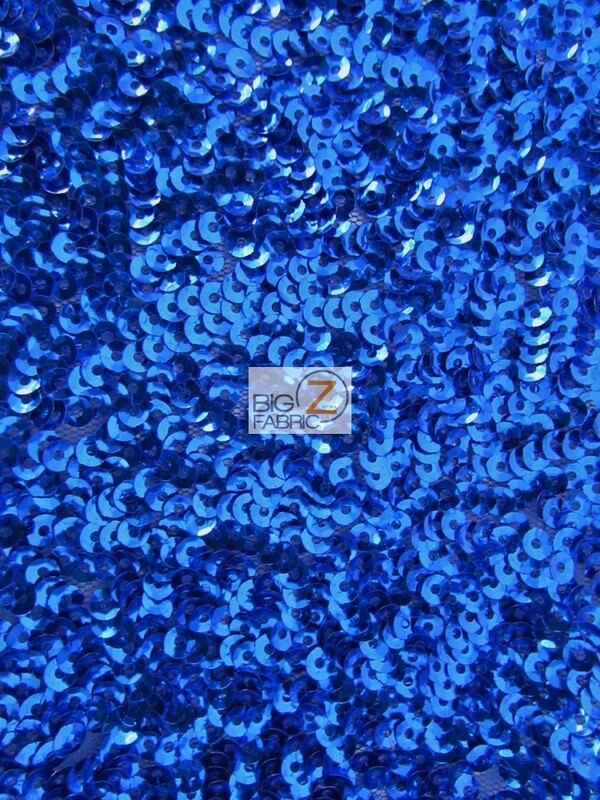 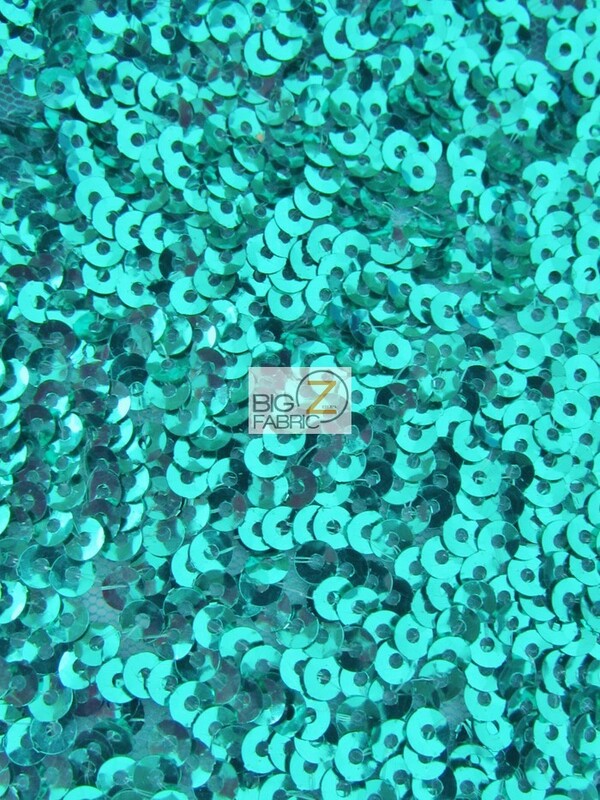 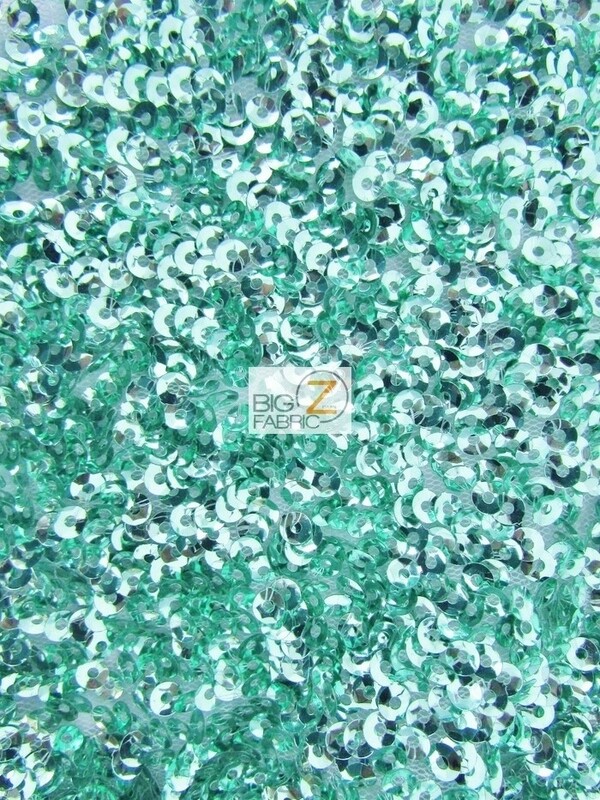 Our Scale Sequins Mesh Fabric can be used for costumes, dresses, skirts, headbands, bags, shoes, and made into accessories. 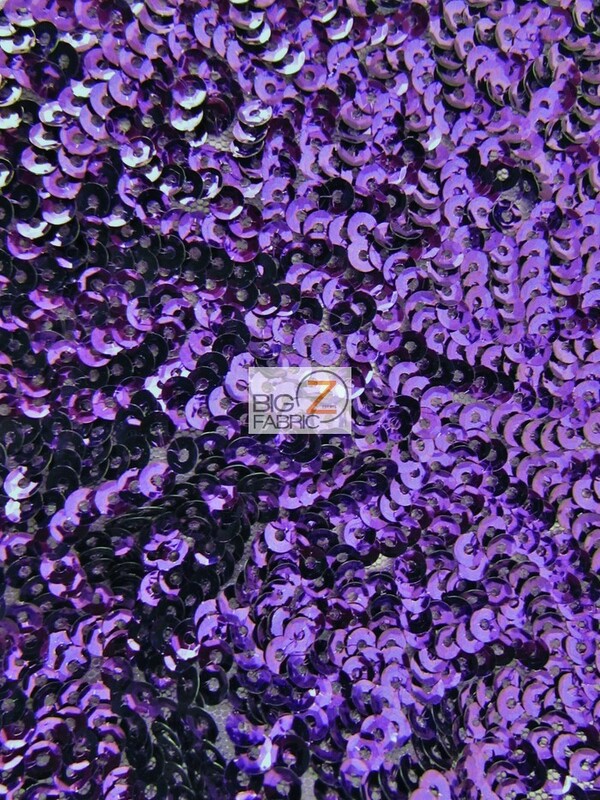 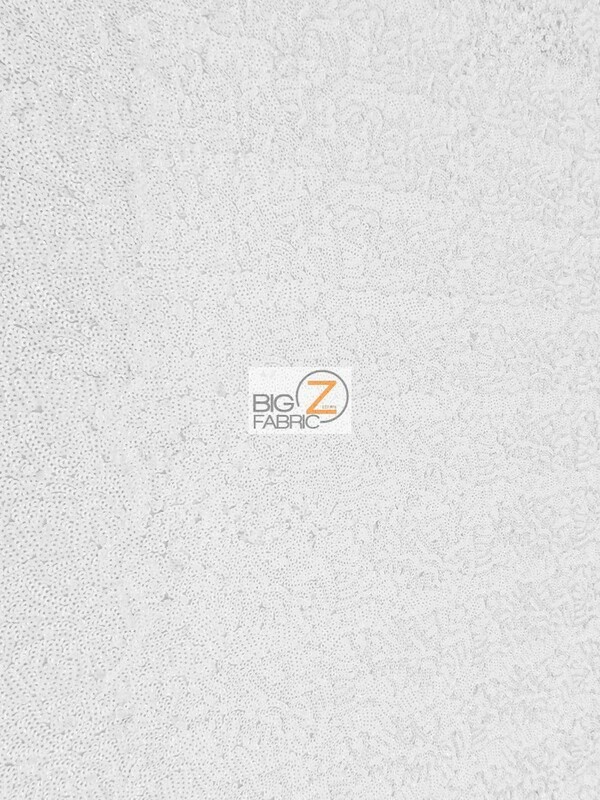 You will find yourself creating the most beautiful things with this fabric. 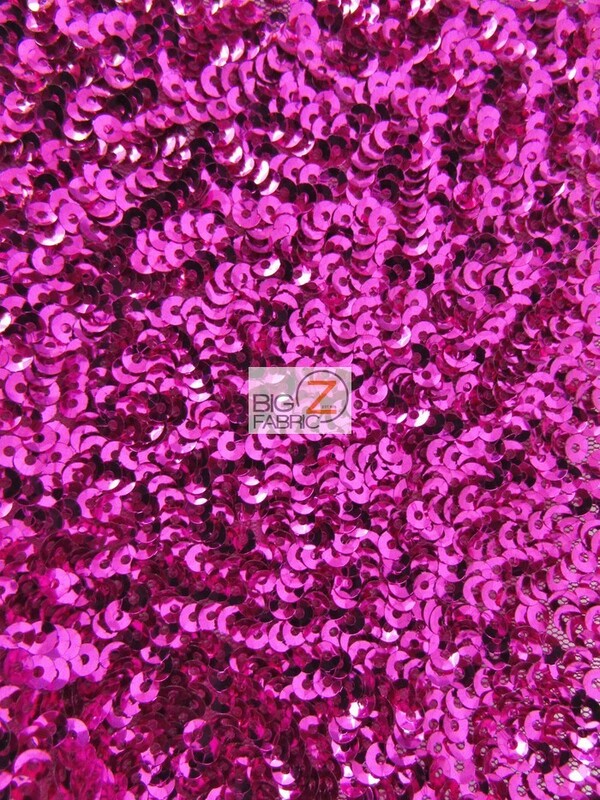 The sequin fabric is flashy and classy at the same time with the added fun. 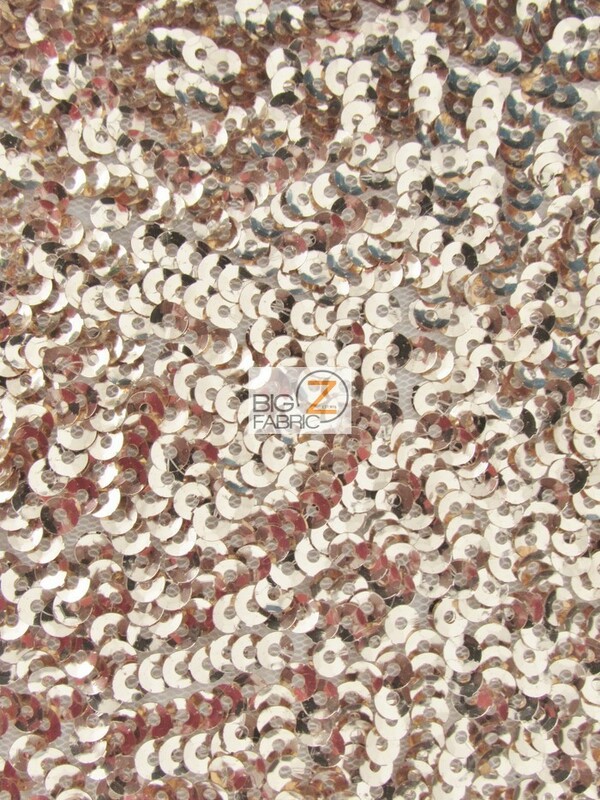 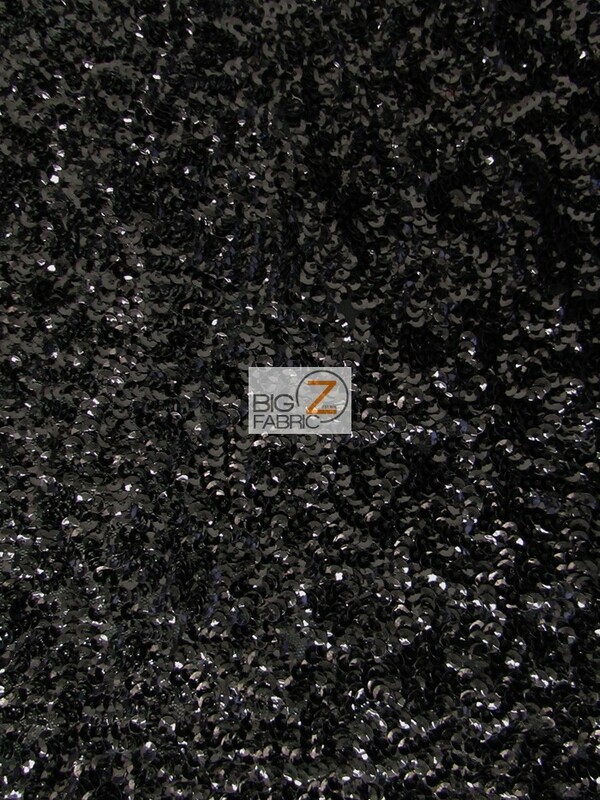 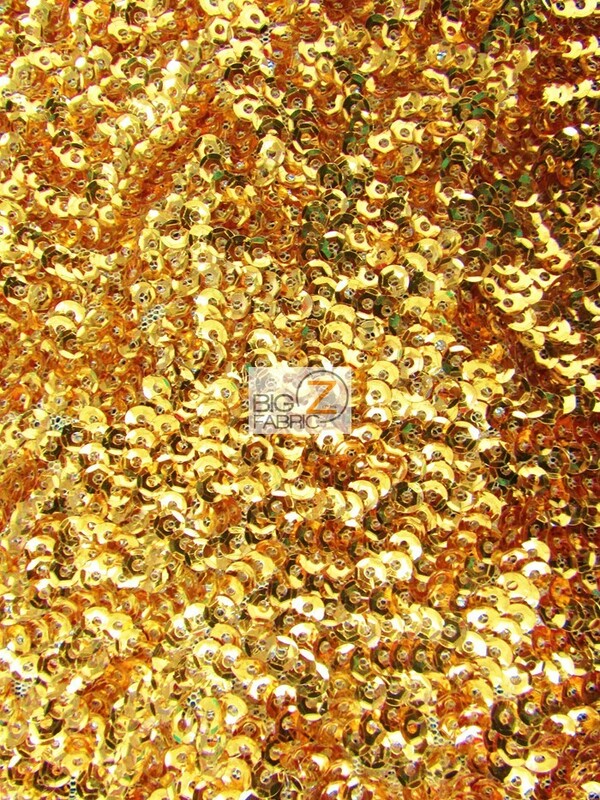 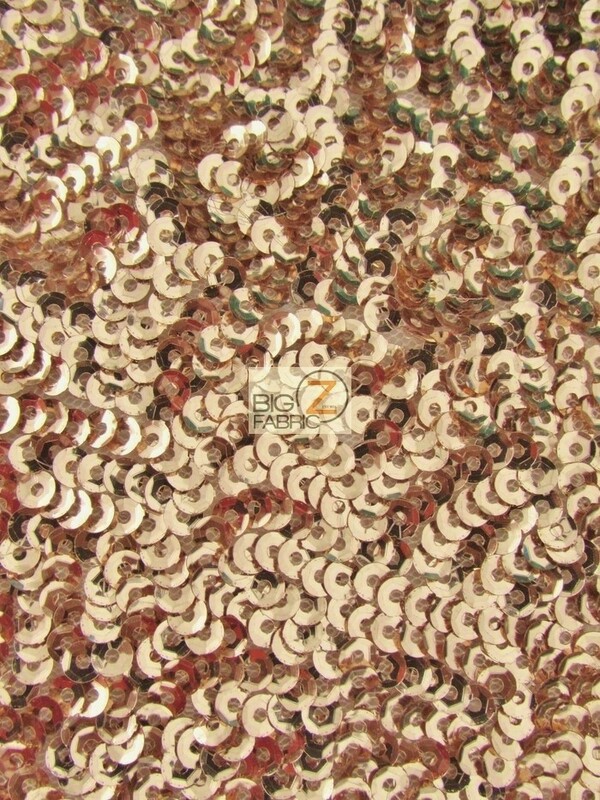 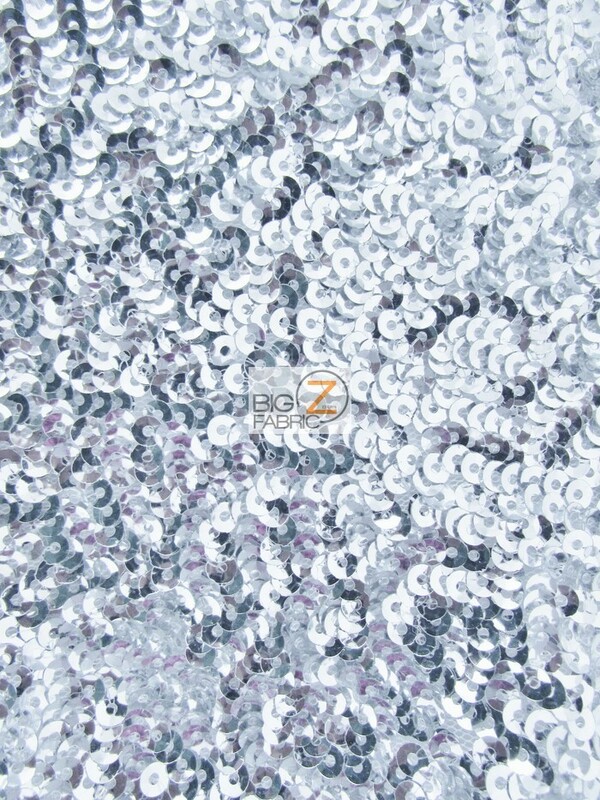 Our Scale Sequins Mesh Fabric is sold by the yard and has a width of 56/58 inches.